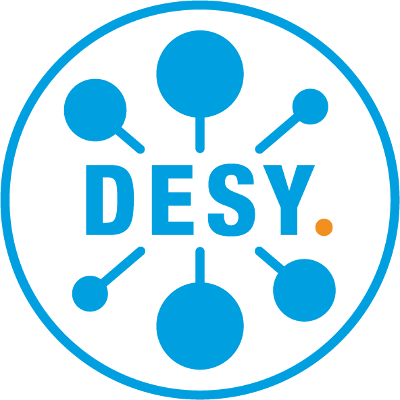 Within the scope of their strategic Partnership for Innovation, Education and Research (PIER), Universität Hamburg and DESY promote cooperation across the two institutions and between the PIER research and competence fields (i.e. Particle and Astroparticle Physics, Nanoscience, Photon Science, Infection and Structural Biology, Theoretical Physics, and Accelerator Science). For this purpose, Universität Hamburg and DESY have established the PIER Idea Fund. The aim of this seed money funding scheme is to enable researchers of the two institutions to identify complementary strengths, facilitate the use of synergies, promote the development of future joint research projects, and establish contacts to international colleagues in their respective fields. Funding for innovative, creative and unusual research ideas. Funding for scientific and network workshops, scientific speed dating, idea-finding process workshops etc..
Funding for guest stays of international scientists in Hamburg from two weeks to two months. You can find the templates for the funding instruments here.